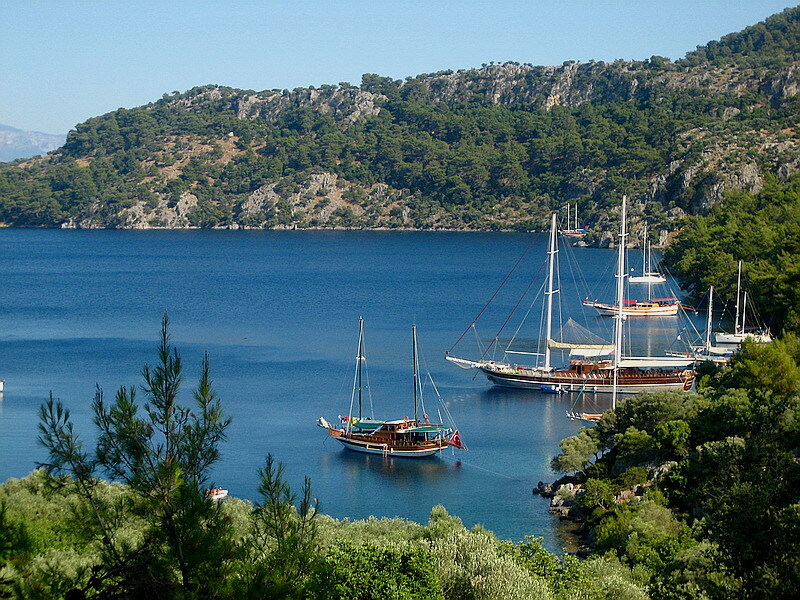 To spend a summer holiday in yacht charter is the dream of almost everyone. 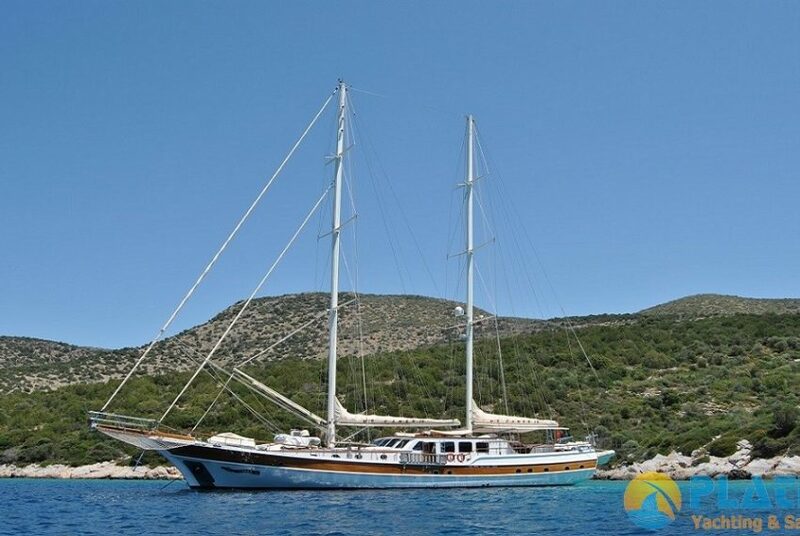 After a tiring and stressful year, to have a blue yacht charter is a great option for holiday makers at a peaceful pleace on the sea. Charter boats hosts families, friends and relatives as well as honeymoon couples and special couples. 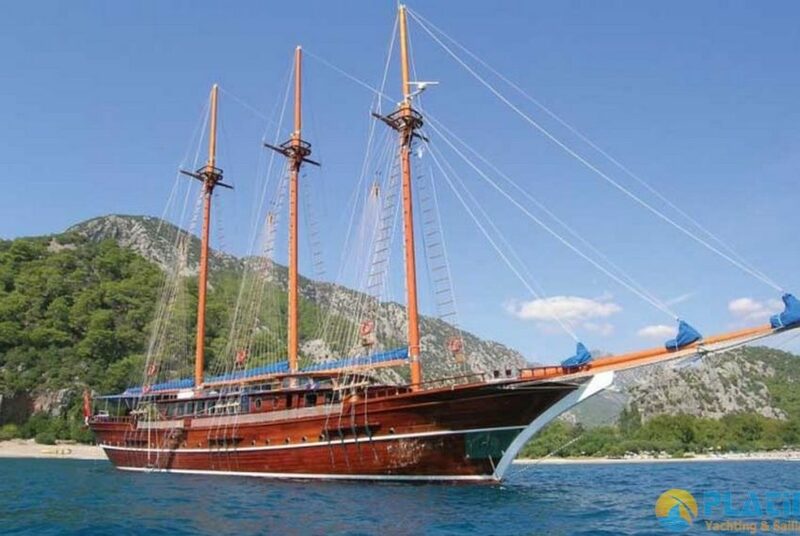 To sail in the middle of the deep blue water, to see unspoilt natural beauties, to touch the ancient times in some places is fabulous joys that yacht charter tours offer to the guests. Charter boats provide a luxury atmosphere to the guests with its interior design, comfortable deck, and the form that each detail have thought. According to the choice of the guests numbers of the cabins can be two, three or more. 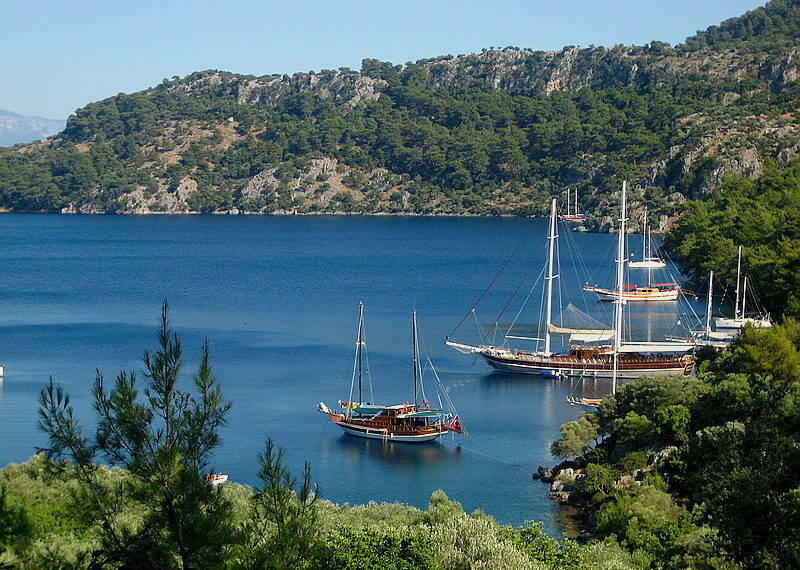 The cabins are quite elegantly decorated and to sleep on the sea gives great pleasure. Generally the charter boats have a modern dining area at the lounge and a comfortable sitting area. Also technical features are available like LCD, DVD and internet Access for an uninterrupted social life. Good size deck on the charter boat is ideal for sunbathing or relaxing. You can also enjoy your alfresco dinner at the deck or sup a nice drink. Activities awaits the guests at the yacht tour like water sports, mini land tours. 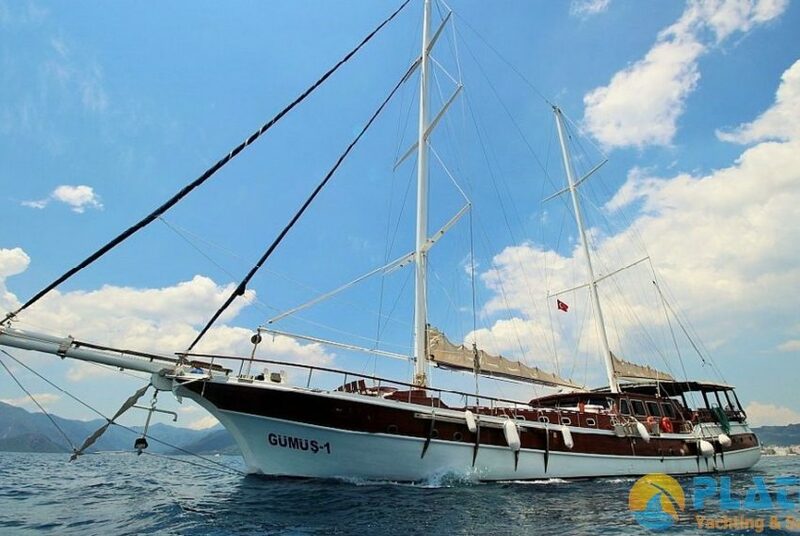 Yacht charter tours offers a perfect holiday for people who want to live this comfort at blue seas and green surroundings.